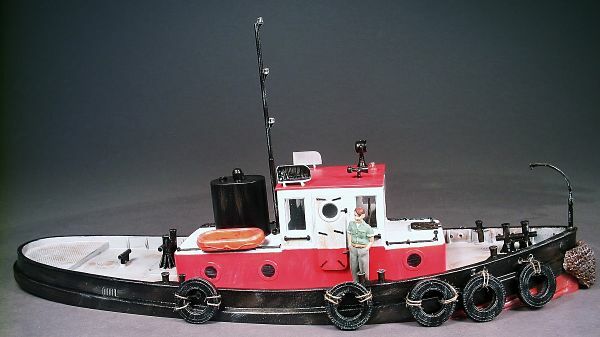 Tugboats similar to this were built for the US Army Transportation Corps in the early 1950's. 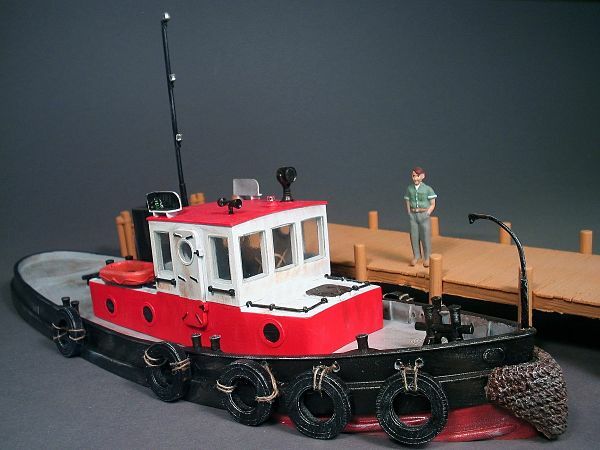 They were designed to maneuver in and around busy, crowded ports and rivers, carrying out conventional tugboat duties including helping dock ships and towing/pushing small barges. 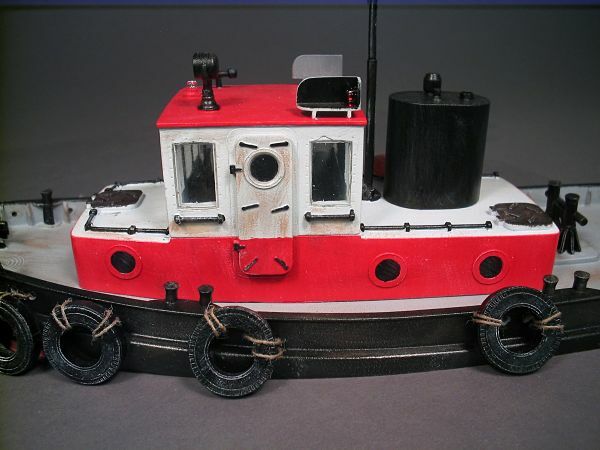 These tugboats can still be found earning their keep in ports and rivers around the world today. 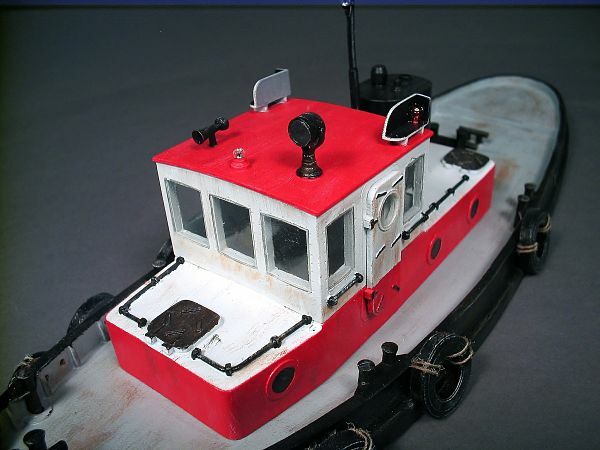 One piece resin castings include a hull, superstructure and wheelhouse. Additional resin castings include: tire bumpers, running light shields, smokestack, life float, doors, and bow fender. Lead free pewter castings include: mast, searchlight, anchor, horn, davit and bitts. 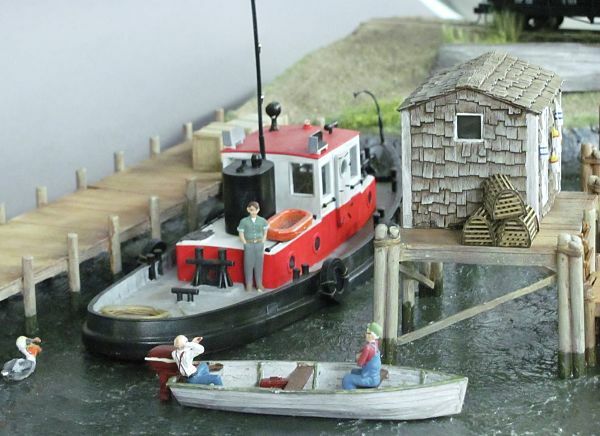 Laser cut windows and searchlight lens make this kit a "sea-breeze" to assemble.